Hey, what have you got cooking? 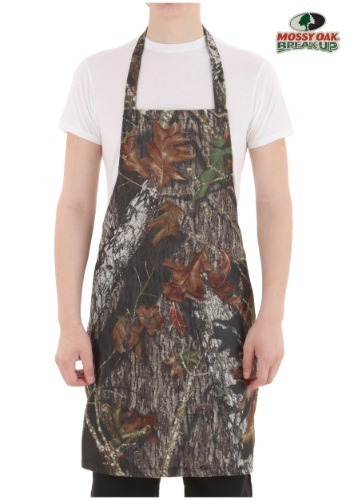 No matter what kind of table fare you brought home from the big hunting trip, you'll have a great time cooking it up in this Mossy Oak apron. Featuring the classic Break Up pattern, you'll look just as good in the kitchen as you do out in the blind!